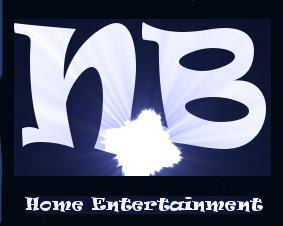 'Nitroblitz Home Entertainment' is a feature film production and distribution company. It is based in Idaho, USA founded by Rick Dawson. The company is currently seeking completed feature length films and documentaries. Feature Films, Documentary of any genre!